Opto Engineering is coming back to Europe, after the recent trips to Chicago , Seoul and Shanghai . 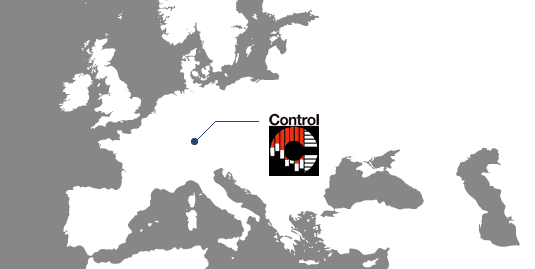 Our destination is well known – our beloved Stuttgart – like our commitment to the German metrology and machine vision markets: we’ll attend the 27th edition of Control – International trade fair for quality assurance. Expect a full complement of Opto people, including our Munich staff of course; you can also arrange a meeting with one of our sales engineers to ensure availability and a quiet time for a chat. From May 14th to 17th, Messe Stuttgart – Booth 1462 – Hall 1. Feel free to contact us with any inquiry for additional information, training sessions, feasibility tests and demo units. Our sales engineers or local distributors will promptly help you to satisfy your requests.